What If My New Apartment Has Bedbugs? Moving into a new apartment is usually an exciting and happy time. It often signifies a new beginning or a fresh start. A fresh start in a new apartment should be a great thing. However, sometimes issues can be hiding in plain sight and a person won't know right away that there is a problem. One of the most dreadful issues that a new tenant can find in their apartment is a bed bug problem. Bed bugs often travel from one infested apartment to another or when it attaches to luggage or mattresses during a move. Many don't realize that they have them until they feel odd bumps on their body that are itchy and painful. Before moving into your new apartment, it is a good idea to have it inspected by an exterminator. However, not everyone has the means to do so, and some landlords will not pay for it. If you find that you do have bed bugs after shortly moving into your new apartment you are likely wondering what your recourse is. One question you may ask yourself is "Can I sue my landlord if my new apartment has bedbugs?". The answer is most likely yes, you can. 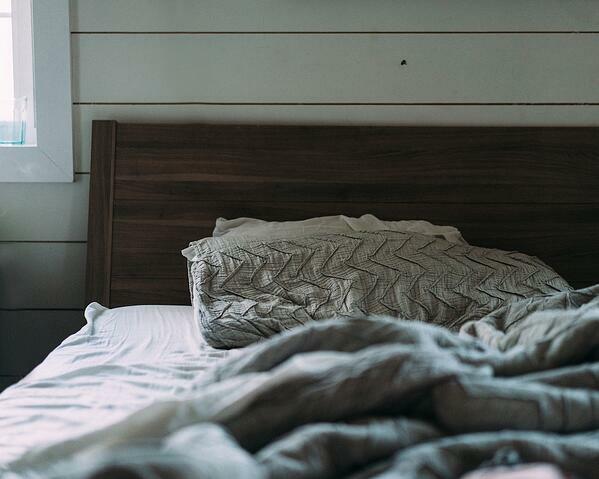 Some tenants in New York City and other cities have sued their landlords for bed bug infestations, and it is usually done in small claims court. Having bed bugs violates your warranty of habitability as a tenant and infringes on your safety and comfort that should be yours when you rent property. Having bed bugs is mentally and physically strenuous and can cause untold problems in body and mind. Suing your landlord is likely a very wise and smart course as they may be able to claim that you violated your lease if you move out without documentation and this will protect you legally in this situation. You may also be able to use any money you win in small claims court to move into a new place that is free of infestations. - Remove belongings from drawers, shelves, and closets. It is also vital that you get any documentation to support your claim that you can. For example, it is important to notify your landlord of bed bug infestations immediately and in writing to document any actions they do or do not take. If you are dealing with bed bugs in your new apartment and want to know your legal recourse, feel free to contact Smiley Law for specific information.